You are invited to come check out the MakerStore opening in Strathcona on Saturday, October 10th. The MakerLabs in collaboration with Basic Design, Haeccity Studio Architecture and other contributors is launching their own retail space. If you are unfamiliar with the MakerLabs, it is a 26,000 square foot space located in East Vancouver that provides people with the tools, space and skills to make just about anything. 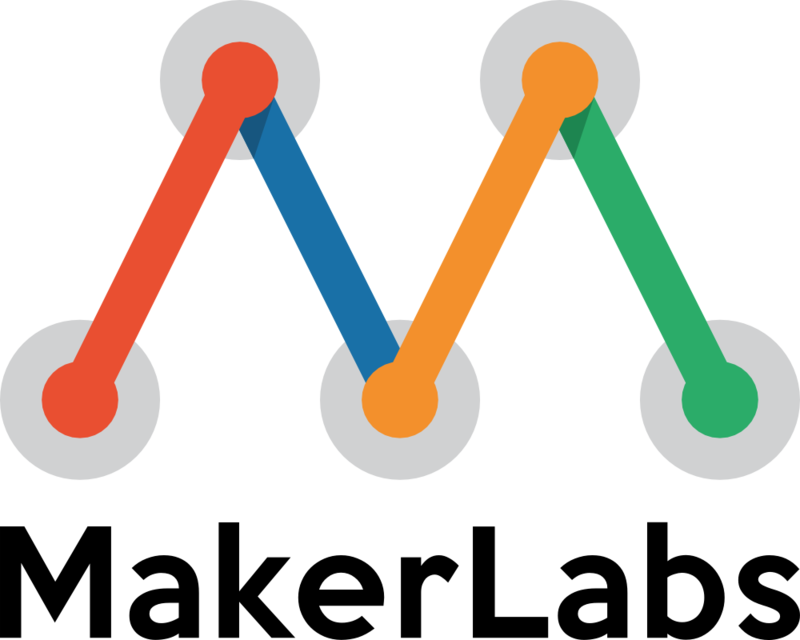 MakerLabs now has over 200 members since its launch in April of 2014 and provides creative and economic opportunities for individuals and small businesses. 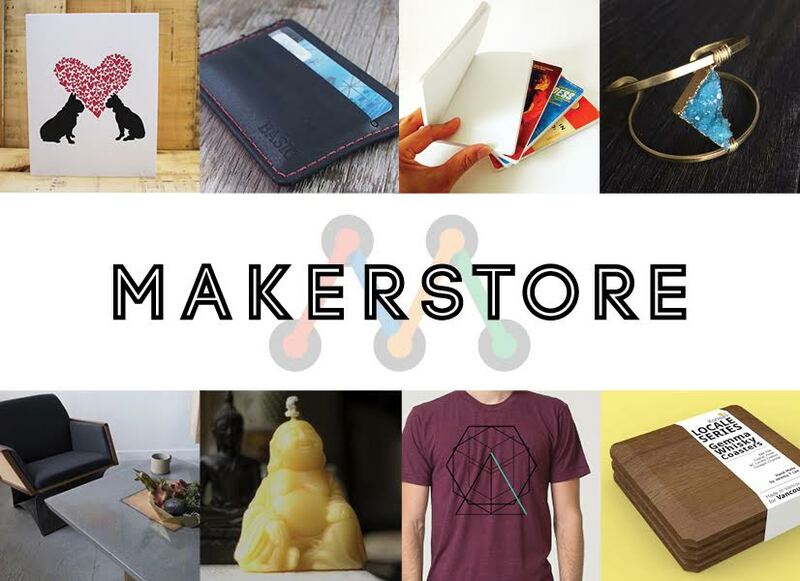 The MakerStore will feature local makers offering one of kind products and small run products designed and produced at the MakerLabs. Some of the items you will find include hand crafted furniture, housewares, natural body care products, jewellery, stationary from vendors such as Tubify, Goliath Coffee and Living Lotus to name a few. 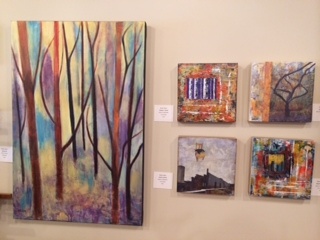 The opening event takes place this Saturday, October 10th from 5:00 to 10:00 pm at 780 East Cordova Street. There will be games, food, drink and the opportunity to meet many of the makers. In true East Van style, there will be craft beer available from a local brewery which be sold by donation in support of Binners Project. Come out and support these local makers. Now if you miss the opening, you can visit the MakerStore Noon – 9:00 pm daily. 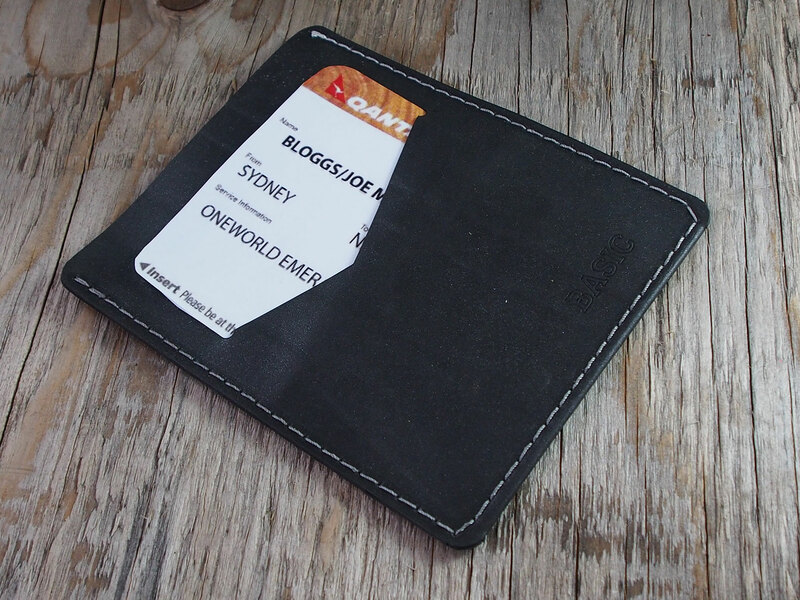 You can also check items on their new online store with Antsquare. 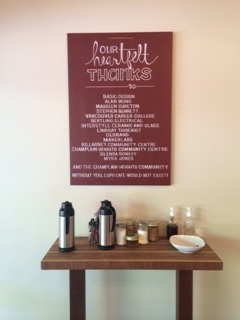 We would like to introduce to Vancouver’s first zero waste café, Lupii Café. Lupii Café is located at 7743 Champlain Crescent in Champlain Heights. This husband and wife team have assumed the location of the former Champlain Video a long standing part of the community in Champlain Heights. 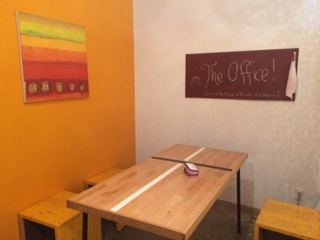 This is a very unique space and is set up to be a community gathering space on many levels from the long table in the back of the café for a bit of privacy to the comfy chairs when you first walk in next to a small library and kids toys. 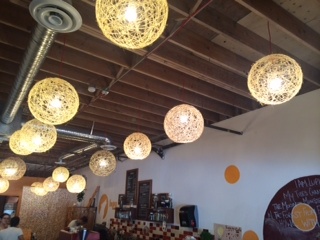 The owners of Lupii Cafe feel strongly in supporting community which is evidenced by their passion for local. Their coffee comes from East Van Roasters, produce from local farms including Hop On Farms down the road on Marine Way in Burnaby and Krause Berry Farms in Langley. Everything is from within British Columbia. It should come as no surprise then, that they are big supporters of ‘ugly fruit’ especially when it comes to making smoothies. If you haven’t heard about ‘ugly fruit’, it is an idea that started in France in which ugly and disfigured fruit is sold at a reduced price to help reduce food waste. Their passion for local includes supporting local artisans. 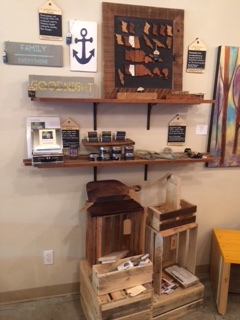 You will find a small display area that features some locally made items such as Raw Soap & Skincare, Basic Design, Wood Shop Products and the beautiful art work on display. Lupii Café strives to be a zero waste café which certainly has had its challenges for the owners, but they seem to take each one on and find a creative solution. 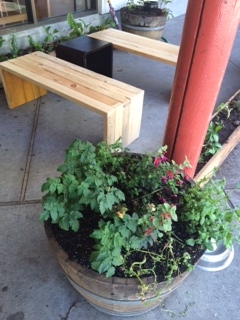 Everything in this café has been recycled, upcycled and reused. 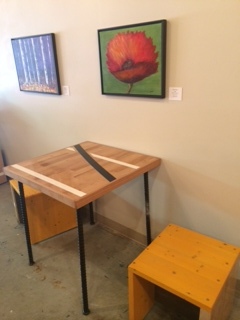 On walking in the cafe, we noticed some tables that had a very unique design, but that looked familiar. We learnt it was flooring from a basketball court that had been flooded out at Stratford Hall off of Commercial Drive and had to be removed. When you walk up to the counter for your coffee or smoothie, you will see many pieces from the display of the former Champlain Video. If you are looking for items to go such as a coffee, smoothie or salad, there are no take out containers. What you can do is put down a $2.00 deposit on a mason jar and bring it back to get your $2.00, or you can reuse it. The food offerings at Lupii Café are vegetarian with gluten-free and vegan options. They also have a regular supply of sweets on hand which change depending on what is in season. Plum squares were on offer when we stopped in, but we hear their Whoppie Pies are pretty popular as is their cheesecake. They also offer salads and wraps. When you pay for your purchase, you will notice there is a tip jar. Take note though, Lupii Café owners are proponents of the living wage so instead the tip jar is used for community events. Lupii Café is open from 8:00 am to 8:00 pm save for a stretch from August 20th to September 1st when they are doing Holiday Hours from 10:00 am to 6:00 pm. 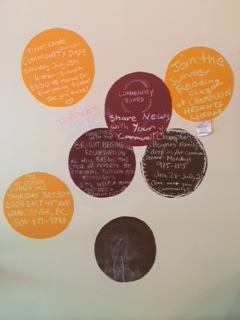 We invite you to stop by and check out this unique community space. Today we are featuring the last of four participants in this year’s Vancouver Mini Maker Faire. MakerLabs is “a makerspace that provides you with the tools, space, and skills to bring ideas to life.” They are located at 780 East Cordova in Strathcona in a 26,000 square foot space. Having just moved into this space in April, they are just now opening their doors to the public. The space allows individuals access to digital fabrication tools (laser cutters, 3D printers/scanners, CNC routers), a woodshop, textiles lab, photo studio, and a whole lot more. To ensure that people know how to use the tools, they also provide a basic use and safety orientation on all the different tool families. MakerLabs will be at Vancouver Mini Maker Faire this weekend at the PNE Forum demonstrating some of the projects that have been made over the past year. As mentioned in a previous post, this is the space Basic Design uses to make amazing products from items that would normally end up in the landfill. So be sure to visit them at the Mini Make Faire and get creative. Who knows what you could make? Vancouver Mini Maker is coming to the PNE Forum this June 6th & 7th. There will be over 100 exhibitors featuring a host of creative minds. 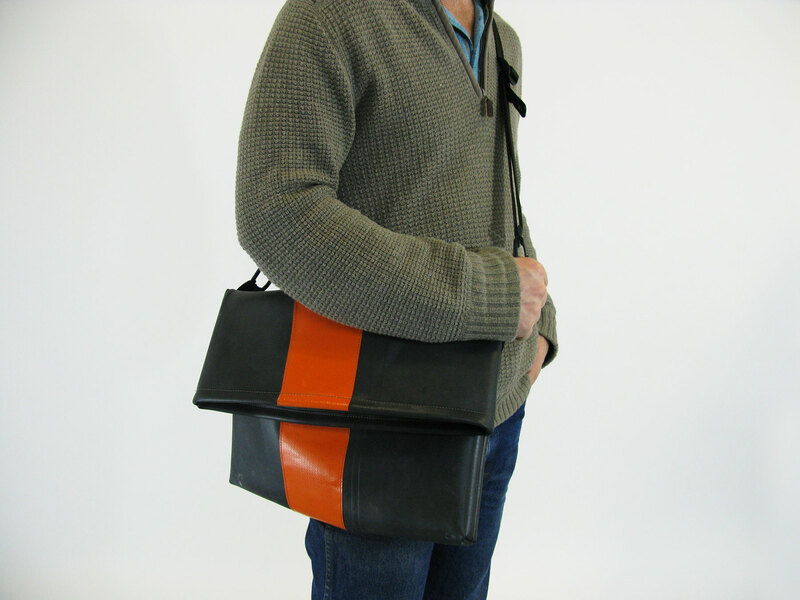 One of which we really like, Basic Design which works out of the Makerlabs in Strathcona. 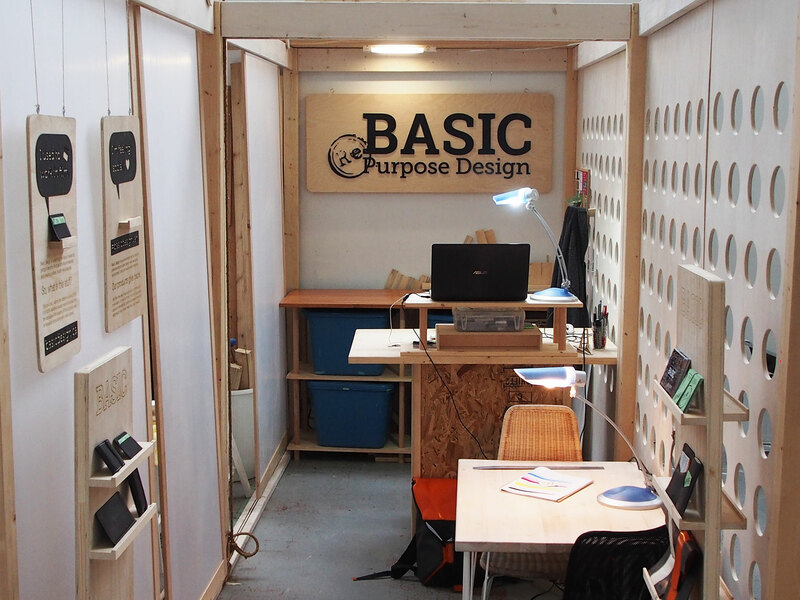 Basic Design is a great initiative co-founded by Jesi Carson and Theunis Snyman. Basic Design is actively redefining the value of waste by giving a second life to landfill-bound materials and creating unique, cruelty-free products. 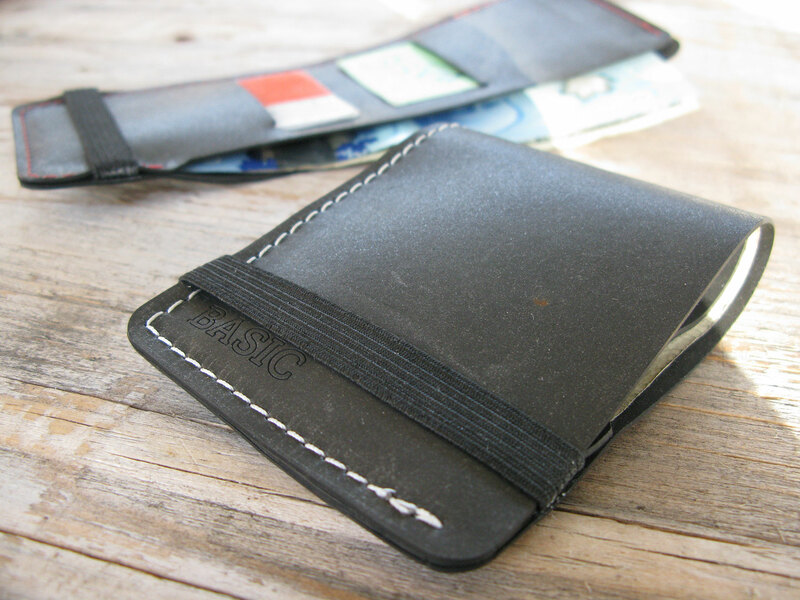 The waste materials that Basic Design uses come from unexpected places, including a “leather-like”, black rubber called EPDM. These are materials used on movie sets in the film industry that came in odd shapes and sizes. 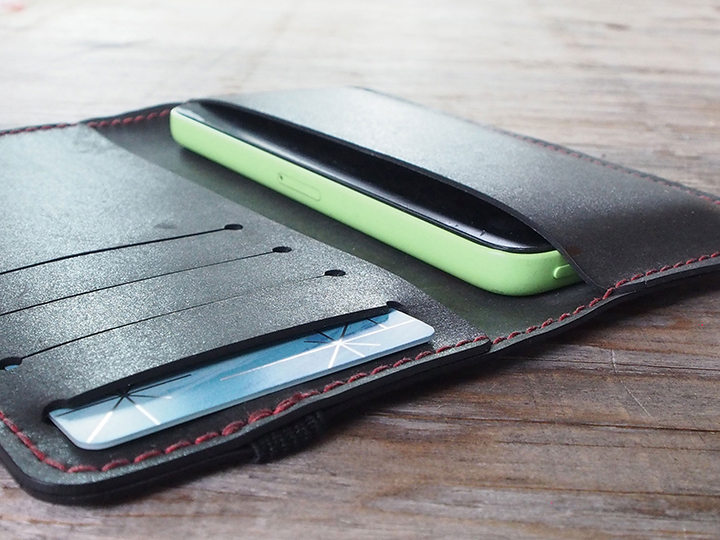 With the help of an industrial sewing machines and a laser cutter, Basic Design up-cycles this waste into stylish wallets, card holders, bags and more. They hope to make a difference, one product at a time. Basic Design also does custom design projects including furniture and interior design. They are currently designing and building 100% up-cycled furniture for Lupii Café in Champlain Heights which will be Vancouver’s first zero waste coffee shop which is scheduled to open in June. When working on these projects, they use up-cycled, local and sustainable materials whenever possible. Basic Design firmly “believes that good design is responsible design, and that their clients, customers and planet Earth deserve the extra effort”. Basic Design will be showcasing their line of up-cycled products at the Vancouver Mini Maker Faire. If you are not able to catch them at the Mini Maker Faire, you can also watch for them at the Eastside Flea, Make It Vancouver or visit their Etsy site. They also have some of their products at Nice Shoes at 3568 Fraser Street. We love what they do. We will certainly be stopping by and checking out some of their work at the upcoming Mini Maker Faire.